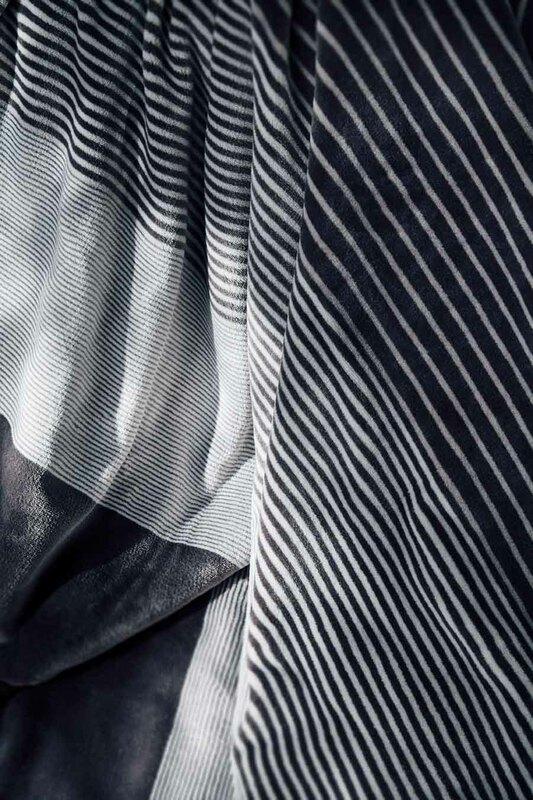 The blanket with trendy stripe design is a high-quality, double-layered reversible bed cover that simply waits to relieve you of your stress at the end of each day and invite you to dream and cuddle. The top and underside are made of 100 % easy-care polyester. 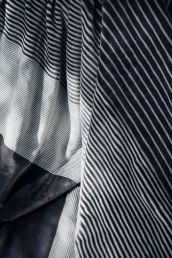 The blanket measures 150 cm x 200 cm, large enough to accommodate two people. 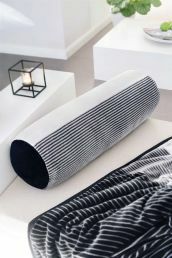 The blanket is designed so that both sides can be used: the top side features a chic stripe design, while the underside has a single-coloured design. Four colours are available: berry, petrol, taupe and black. 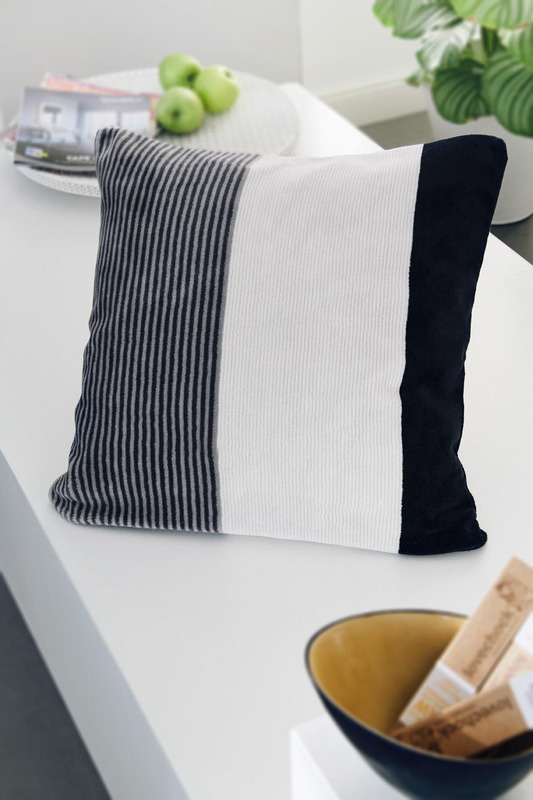 The recommended washing temperature is 30° C. As a perfect addition to this blanket, you can also purchase matching cushions and roll cushions in the same design.